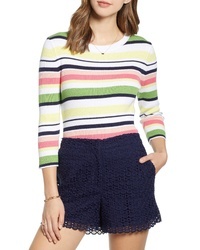 J.Crew Tippi Merino Wool Sweater $47 $79 Free US shipping AND returns! 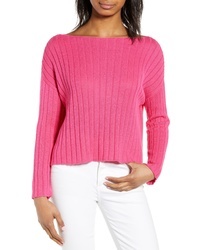 Halogen Crossover Front Knit Sweater $59 Free US shipping AND returns! 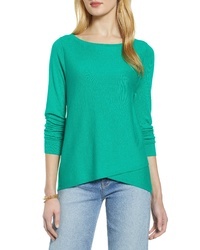 1901 Sleeve Detail Sweater $59 Free US shipping AND returns! 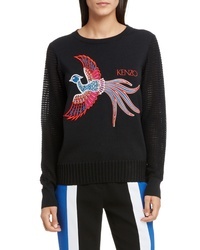 Kenzo Phoenix Embroidered Sweater $345 Free US shipping AND returns! 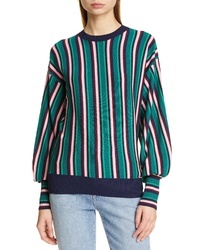 Ted Baker London Kionai Stripe Sweater $245 Free US shipping AND returns! FRANK & EILEEN T... 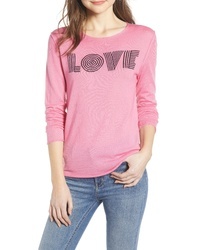 Graceful Lightweight Sweatshirt $172 Free US shipping AND returns! 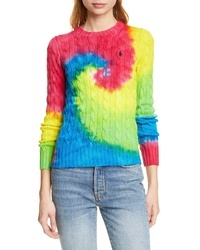 Polo Ralph Lauren Sweater $198 Free US shipping AND returns! 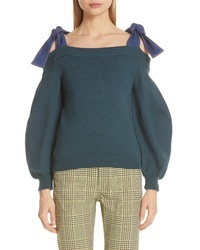 Adeam Denim Tie Off The Shoulder Sweater $695 Free US shipping AND returns! 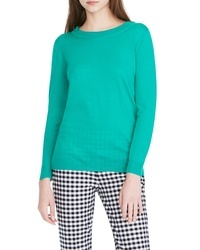 Khaite Carleton Contrast Stitch Wool Sweater $680 Free US shipping AND returns! BP. 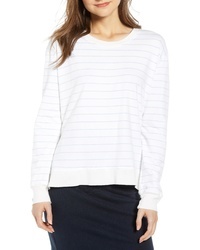 Ribbed Boatneck Sweater $39 Free US shipping AND returns! 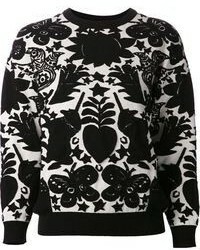 Zadig & Voltaire Gwendal Sweater $238 Free US shipping AND returns!